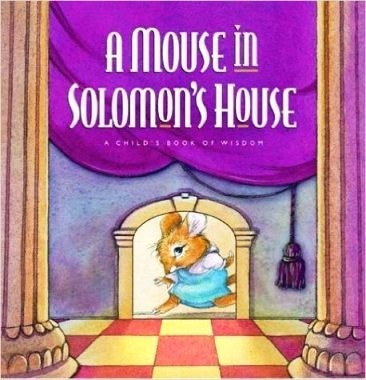 As an author myself (using the pen name Mack Thomas), I've had more than twenty books published—mostly children's books. All the Mack Thomas titles combined have nearly two million copies in print. 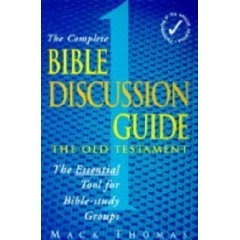 Three Mack Thomas books have been winners of the Christian Book Award (formerly known as the ECPA Gold Medallion) from the Evangelical Christian Publishers Association. 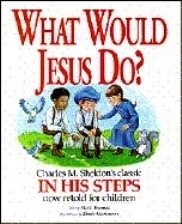 The children's book What Would Jesus Do?